November is here and with it comes the holiday season, we can see our money disappearing rather QUICKLY. 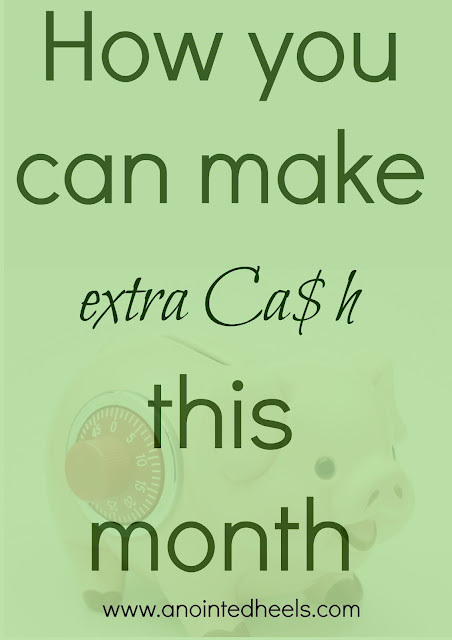 On my first post for the month, I gave myself a lofty goal of making an extra $5000 this month my any mean necessary. I pulling out all my money making tricks out the hat. 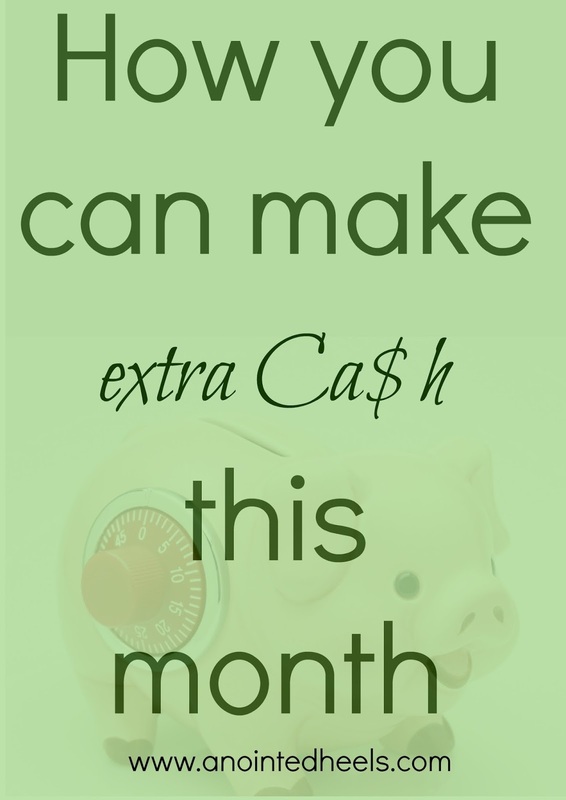 I'm going to focus on small, and big, ways I can make some extra cash before the holidays. You are welcome to Join me, I will show you how. Sell your crap! I hopped on the minimalist bandwagon and got rid of everything! There are so many ways to sell your gently used items without leaving your home. If you are new to selling your stuff online, my Ebook can help you get started and put money back in your pocket before the month ends. This one is similar to the number 1 except instead of selling things you own, you're selling thrifted items. If you have an eye for spotting the rare and beautiful you CAN do this! This is just a few sales, I haven't done this in a while so this stats usually look a lot better. I talk about that stuff in my ebook too. You stick with what you know, I do a lotta stuff animals and toys because first I have two kids. I usually know what these things are worth second I'm a big kid myself so I know toys. I know people who stick to designer clothes or antiques old camera... and whatnot.There's a market for everything on eBay you certainly can't go wrong with this. People in your neighborhood need help, your friends need help... you just need to do a little research and make yourself available. Can you babysit for a few hours? Can you be a virtual assistant? Around this time solopreneur like me are in need assistance and are willing to pay. I found this list on Penny Saver with a list of blogs that pay you to write. Are you arty and crafty? Can you sew? Can you make gift baskets? Can you knit or crochet? you can make and sell you cute stuff. My friend makes the cutest little girls bow and men lapels she sells them locally they are a hit in the community. You can see the stuff she makes on her Etsy store here. Sign up for more tips on side hustles and money making ideas!